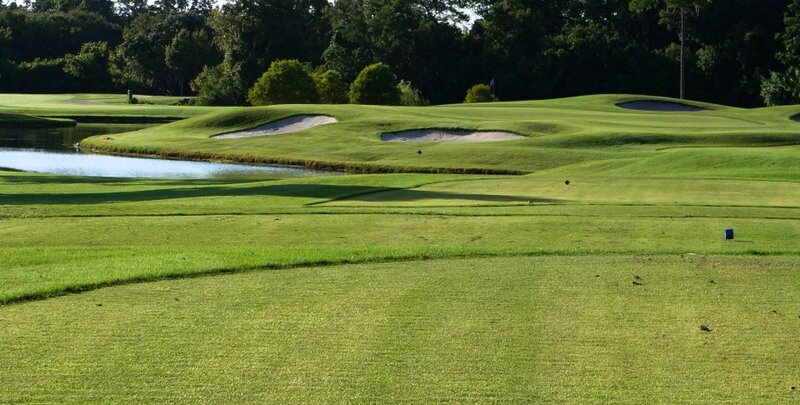 The Chi Chi Rodriguez Golf Club is a well-manicured, par-69 course featuring more than 70 sand traps, water hazards on 12 holes, two-tiered greens, and fairways covered with Bermuda grass. The course sits on 140 acres of wooded upland. Golfers can shop our Pro Shop for golfing supplies, clothing and snacks and beverages. Here, the Academy Students practice business and math skills by pricing merchandise, keeping inventory and participating in a real working business. The Chi Chi Rodriguez Golf Club is located on the Chi Chi Rodriguez Academy Campus in Clearwater, Florida. 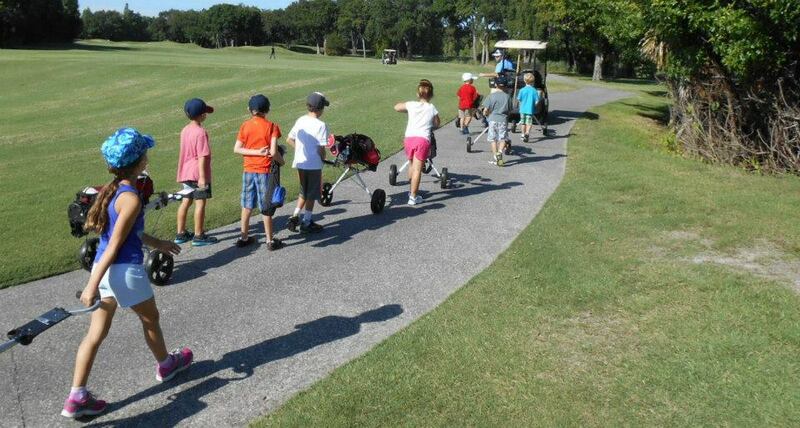 All proceeds from the golf club go to support the Academy students, and the Golf Club is also used as living classrooms to provide the students with hands-on learning experiences. The Chi Chi Rodriguez Golf Club is open to the public, with fees set by time of day; juniors (6-15 years) play for reduced rates. Thank you Tampa Bay Sky Cam and the Upper Tampa Bay Chamber of Commerce for this amazing aerial video of the course! We welcome Firemen, Police, and City Employees to enjoy a 20% discount off the 7am to 11am rate. Looking to book your next golf vacation? Book with Fairways to Heaven Golf and mention us. 5% of the total gross sales booked through our organization comes back to us for our educational programs. Visit www.f2hgolf.com/ or click here for more information.